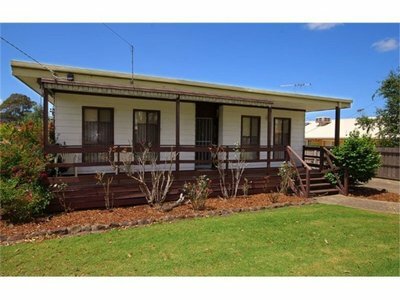 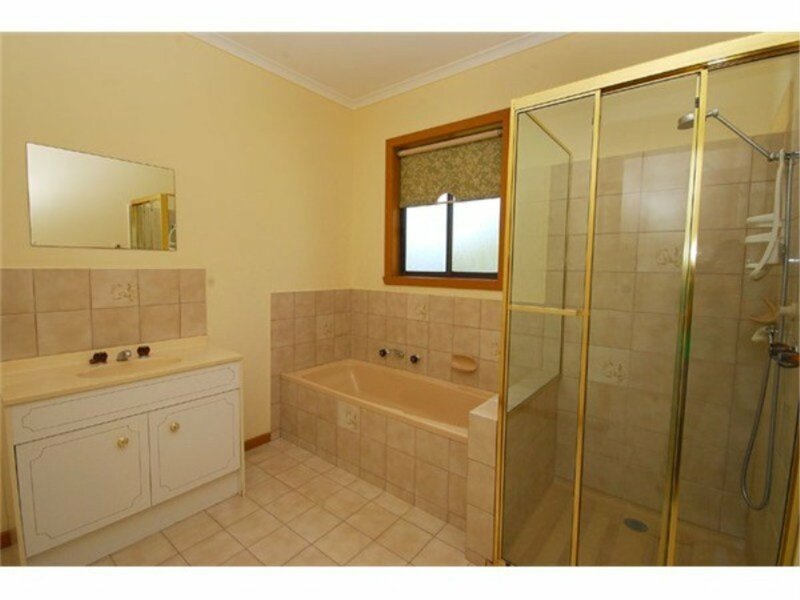 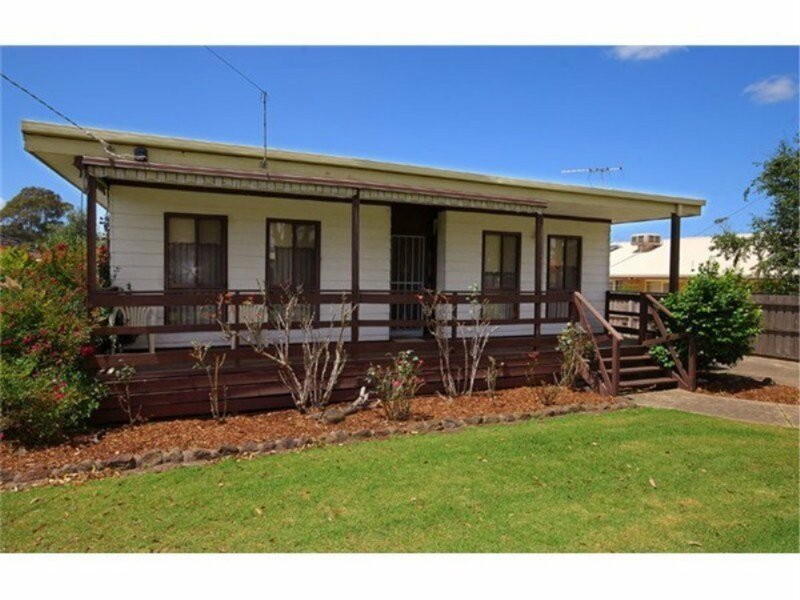 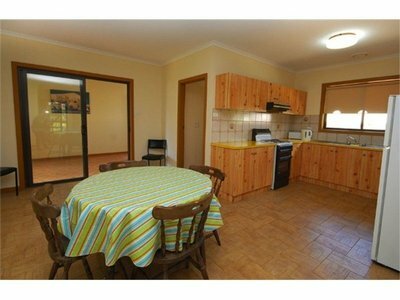 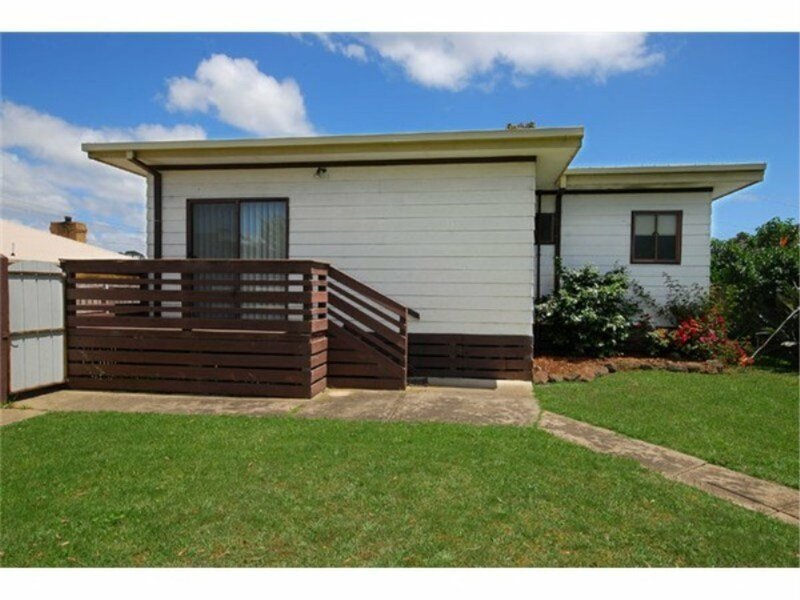 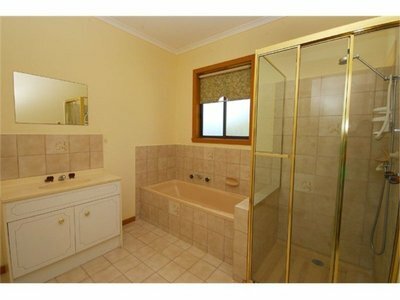 is within walking distance to the shops and the beach. 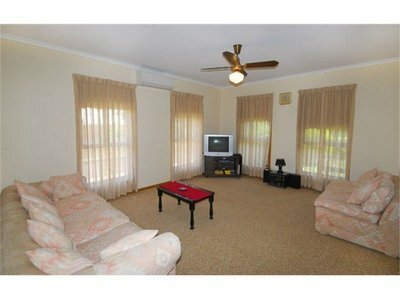 The large living area offers a TV, DVD, R/C air conditioner and a gas heater. A Kitchen with all you need to cook and feed the hungry family. 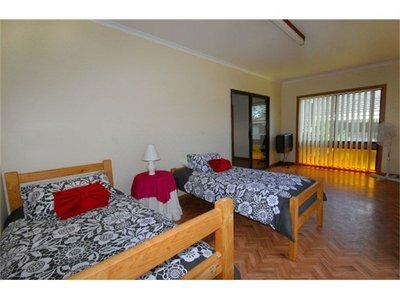 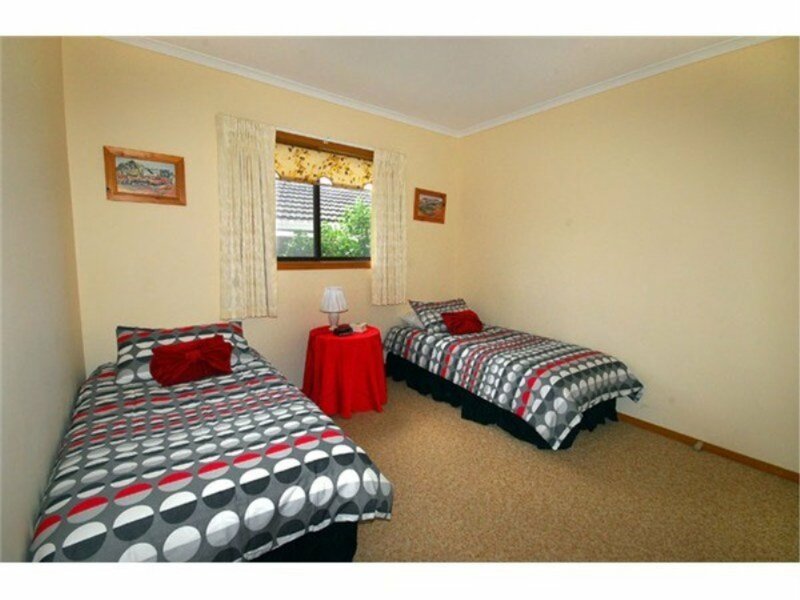 2 large bedrooms, Bedroom one offers a Queen bed. 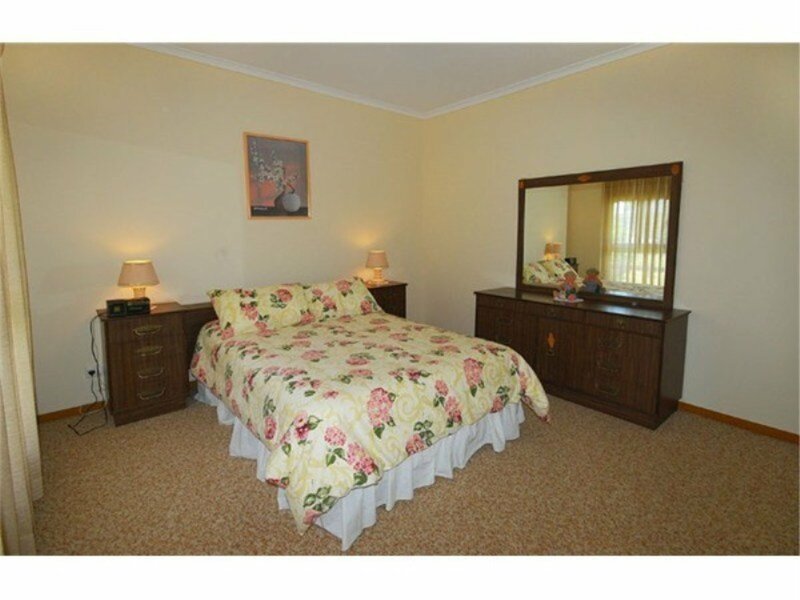 Bedroom two offers 2 single beds with a further 2 more single beds in the large sunroom. Enclosed yard with gas BBQ and plenty of room for the kids to play in a safe environment.